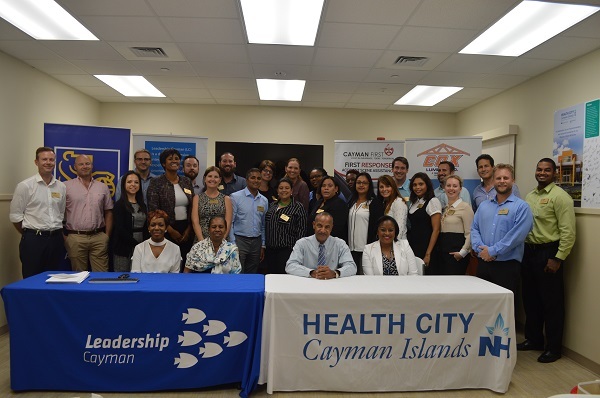 The Leadership Cayman class took a closer look at the Human Services & Healthcare industry for their latest seminar on Wednesday, May 2. The class spent the afternoon visiting Health City Cayman Islands, where they were given a guided tour of the state-of-the-art facility. The seminar provided the class members with an opportunity to learn about the issues and challenges facing the healthcare industry in the region, with the evening seminar allowing the class to discuss these issues in greater detail. The expert panel engaged in a question-and-answer session with the class, examining the state of the industry, how it has developed over time, and how it will evolve over time. Class members Patricia Mendez and Ounesh Reebye acted as moderators for the seminar, with support from programme graduate and seminar mentor Louise Tate. The Chamber would like to thank Cox Lumber Ltd. and RBC Royal Bank (Cayman) Ltd. for supporting Leadership Cayman as major programme partners. 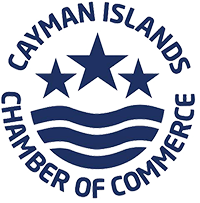 They would also like to thank Cayman First Insurance Company Ltd. for serving as the seminar sponsor.